The Arkansas Shakespeare Theatre production of Shakespeare’s Twelfth Night journeys not to Illyria but the Little Rock this weekend. After being performed at Hendrix College the first two weeks of its run, the production is being performed at Wildwood Park for the Arts this weekend. 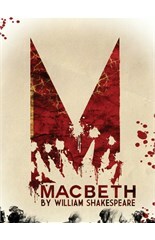 Performances continue tonight at 7:30pm and tomorrow at 7:30pm. 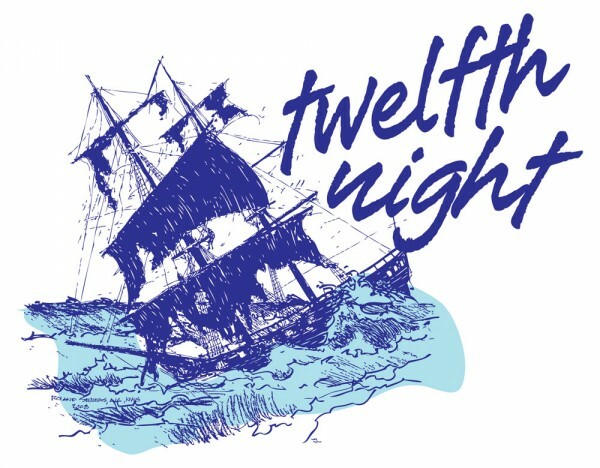 Twelfth Night is directed by Rebekah Scallet, the producing artistic director of Arkansas Shakespeare Theatre. The cast includes Nisi Sturgis, Chad Bradford, Kevin Browne, Ron Thomas, Jordan Coughtry, Heather Dupree, Tim Sailer and Curtis Jackson. Miss Sturgis and Messrs. Browne and Coughtry appear courtesy of Actors Equity Association. After a tragic shipwreck, Viola washes up on shore on the unknown island of Illyria. Believing her brother to be lost, she disguises herself as a boy in order to seek shelter as a servant to the Duke Orsino. Her plans quickly go awry, however, when she falls in love with the Duke, who is already in love with the Countess Olivia, who falls in love with Viola, whom she thinks is a boy. Mistaken identities, missed signals, and mischievous mayhem abound in one of the Bard’s most romantic and delightful comedies.